LOOKING back, previous years was about easy meals, shortcut recipes, and ensembles for the busy professional. Thanks to the circulation of social media, recipes such as these have stepped up to save our taste buds and tummies from the boring remedy of instant noodles and tuna sandwiches. The time has come, however, that we take our cooking seriously. It’s not as hard as you think, really. With a proper recipe in hand and regular sessions in the kitchen, you’ll soon find it fairly simple (or at least realistic) to concoct your favourite dish from scratch for dinner or dessert. Here, we’ve listed some classics that you could start to master, and then perhaps show off to your friends, colleagues, or maybe even that special someone? After all, nothing says love like hours of sweat invested into a delicious home-made meal. One of the staple culinary treats for Malaysians is this classic Thai soup, which goes best with fragrant rice or noodles. 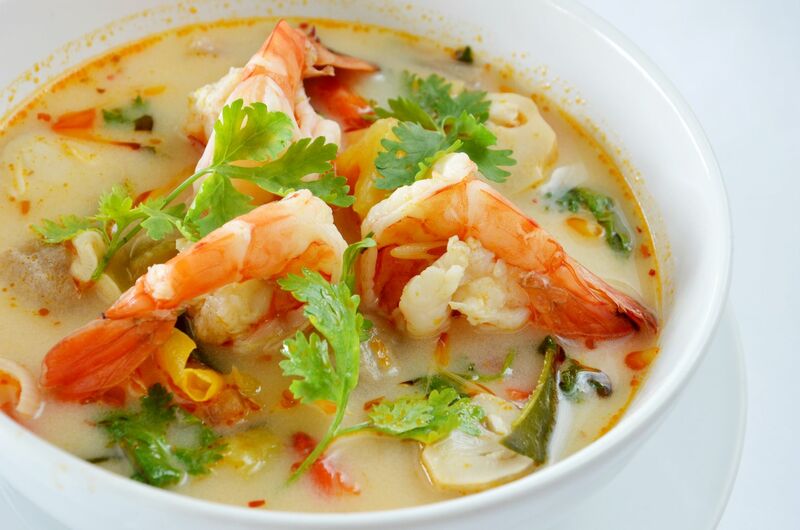 So why not try and make this sour and spicy soup from scratch with this authentic Tom Yum Goong recipe? And no, Tom Yum cubes do not count. 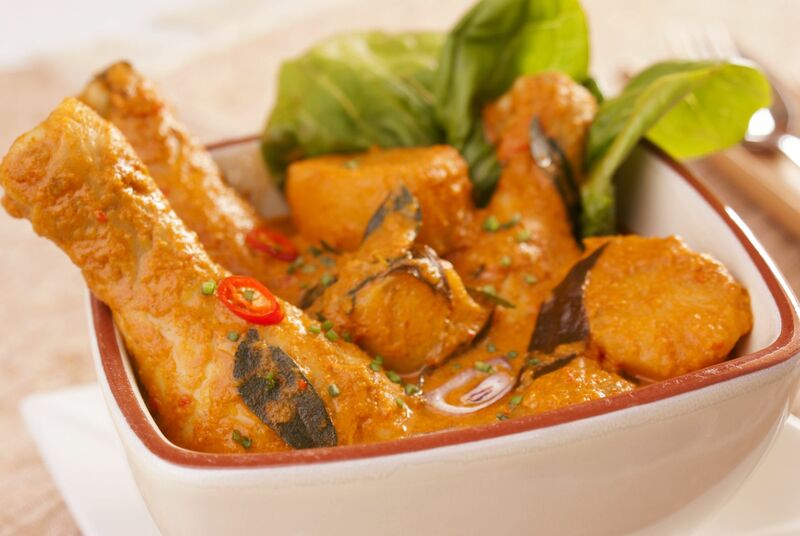 Indian chicken curry is so popular around the world, so much so that England has fashioned their national dish around something similar (does chicken tikka masala sound familiar?). If you know someone who makes a great chicken curry, the best way to learn the recipe is to become a curry apprentice for the day. If you don’t, you might find this Traditional Chicken Curry recipe useful. 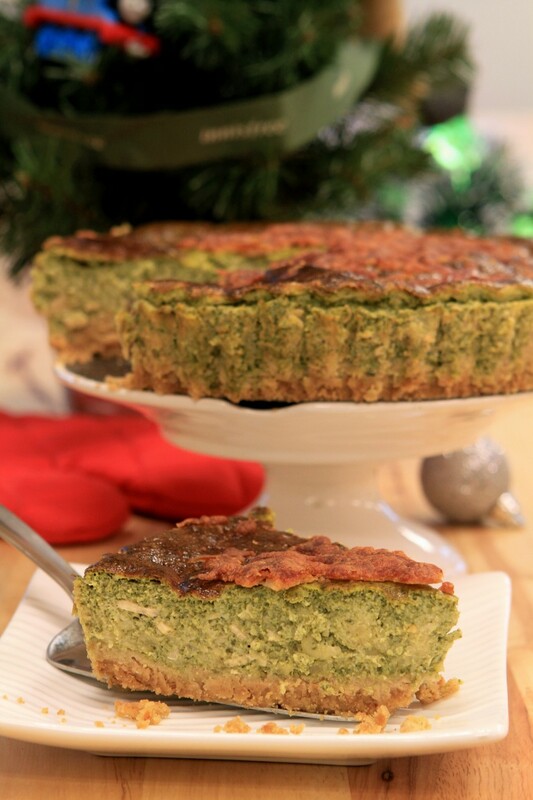 The quiche is a perfect choice for a potluck party to add a bit of a western flavour, while impressing your friends with this French classic. If done right, your quiche should turn out creamy and cheesy. Try out one of our colleague’s Quiche Lorraine recipes here. Everybody loves a good roast chicken, especially one that’s home-made and not from a fast food franchise for a change. 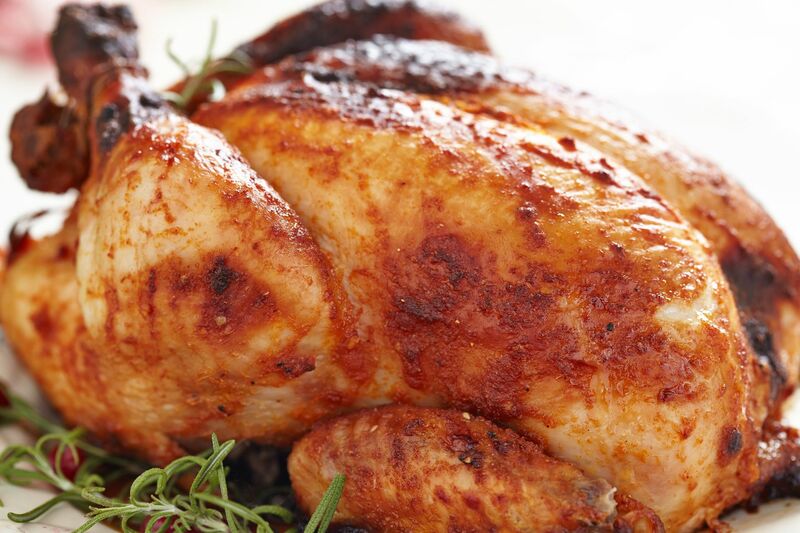 A good roast chicken is flavourful, has a beautiful golden-brown skin, and is moist on the inside. To master roasting a chicken, follow this recipe from the master himself, Jamie Oliver. Now, for dessert. 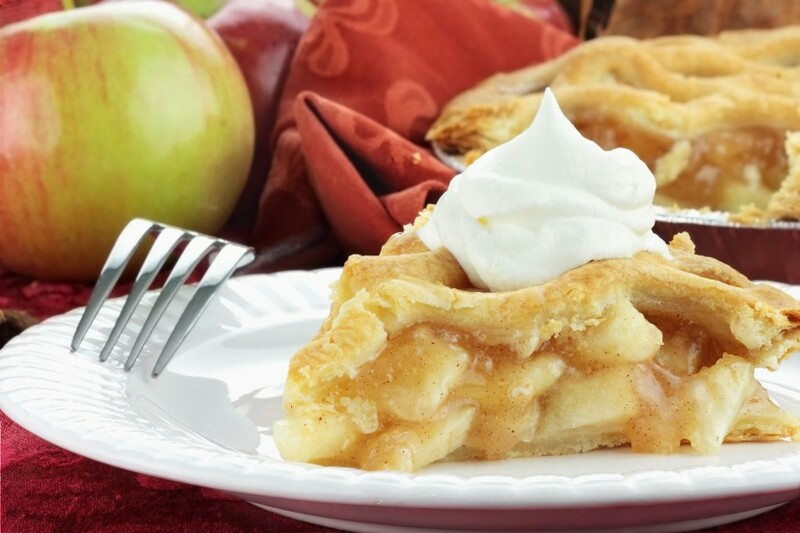 Apple pie (or any fruit pie of your choice, really) is a great dish to start with, as you then learn the basics of pie-making which comes in handy in the dessert world. We found a recipe that might just do the trick, right here. Chocolate makes everyone happy. Perhaps, it is something to do with the release of endorphins in our brain when we consume anything cocoa-related. 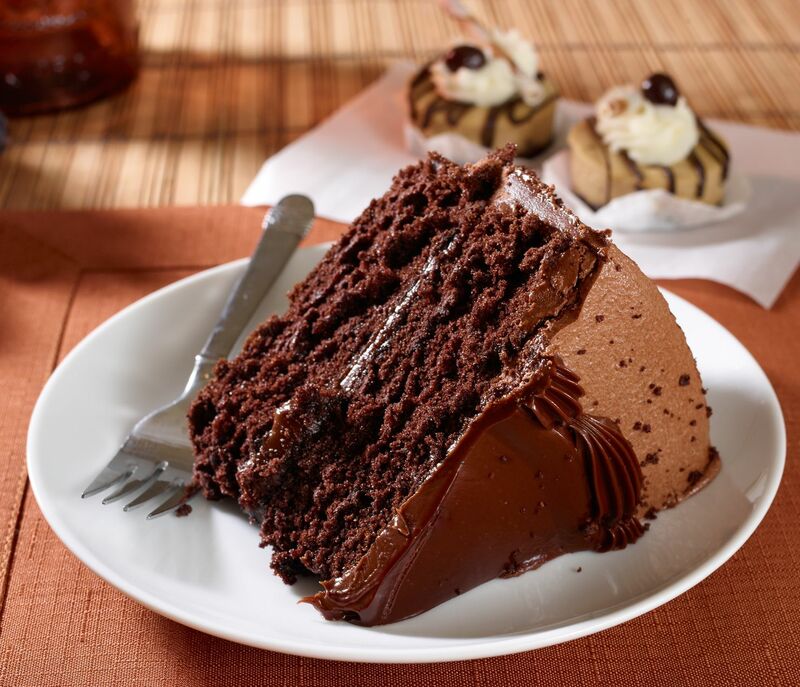 Moist chocolate cake presents an even more heavenly version of regular chocolate cake, especially when drizzled with chocolate ganache like in this recipe. You’ll definitely earn higher than regular brownie points if you serve this up to your loved ones. These are not malay foods?